Catherine joined SVA in April 2016 as Executive Assistant to the Executive Director Consulting and supporting the Consulting Team in Melbourne. 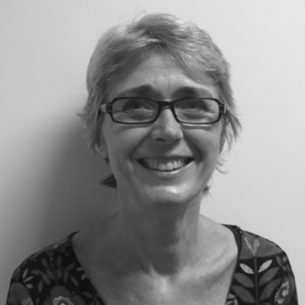 She brings to SVA, 25 years’ experience providing Admin/EA and Graphics support to senior management across a variety of industry sectors including Energy and Resources, Management Consulting and Investment Banking both in Australia and overseas. Catherine spent 14 years in London working with Morgan Stanley, Bain and McKinsey and had a couple of interesting short-term assignments working on projects in India and Turkey.